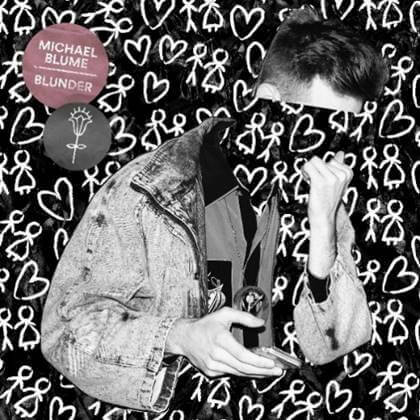 Today, NYC-based indie/soul artist Michael Blume has released a new music video for his single “Blunder” – premiered via NYLON.com. 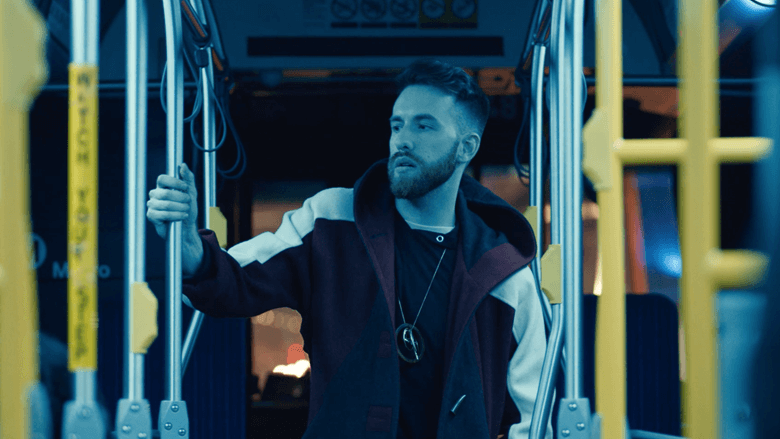 The video provides a connective visual to the dynamic track, reminding us all that we can overcome negativity and self- doubt to go from being our own harshest critic to our biggest ally. The song is available now on iTunes, Apple Music, Amazon and Spotify and is from Michael’s forthcoming EP due out later this year. This release comes following a whirl-wind year for Blume. Prior to unveiling “Blunder,“ Blumereleased two tracks last year: “Lifting You” which premiered via Time and “I Am Not A Trend (No Rules) which debuted via Nylon. On the road, he sold out threeheadlining performances in New York City at Mercury Lounge and Baby’s All Right and performed at major music festivals including South By Southwest, Governor’s Ball in his hometown of New York City, Firefly Music Festival and Lollapalooza. 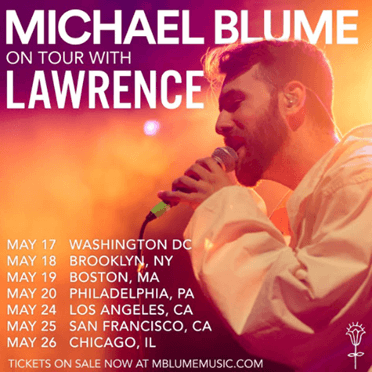 With critical acclaim from the likes of Rolling Stone, Time, Billboard, GQ, Nylon, Ladygunn, Pigeons & Planes, Huffington Post and more, Michael Blume has shaped his career by being unapologetically himself and has won over fans and critics with his unabashed honesty and unparalleled vocal prowess. Previous: Win a Love, Simon Prize Pack!